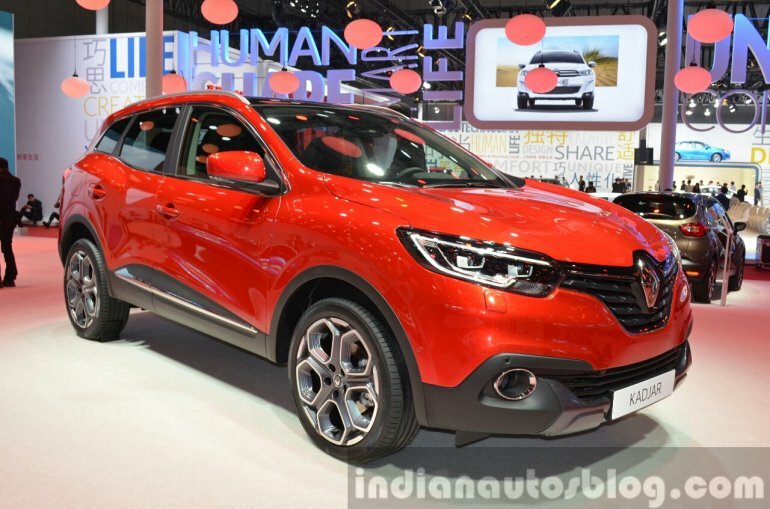 The Renault Kadjar which had its world premiere at the 2015 Geneva Motor Show in March, made its Chinese debut at Auto Shanghai 2015. 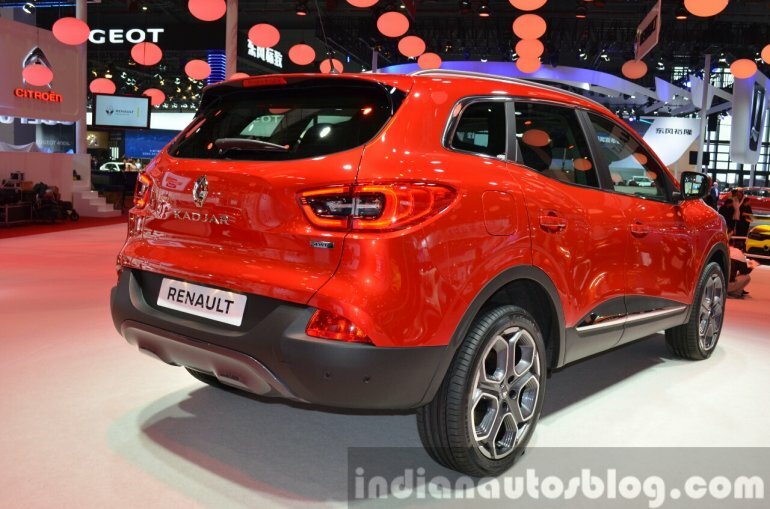 The company's first C-segment crossover is built on the same Renault-Nissan Common Module Family (CMF) platform as the Nissan Qashqai. To be precise, the CMF platform is divided into three segments - CMF-A for small vehicles, CMF-B for medium-size vehicles and CMF-C/D for large-size vehicles. The Kadjar sits on the CMF-C/D platform. This also means the capability of it to be offered with front- and four-wheel drive. The crossover is 4.45 metres long, 1.84 metres wide and 1.60 metres tall. 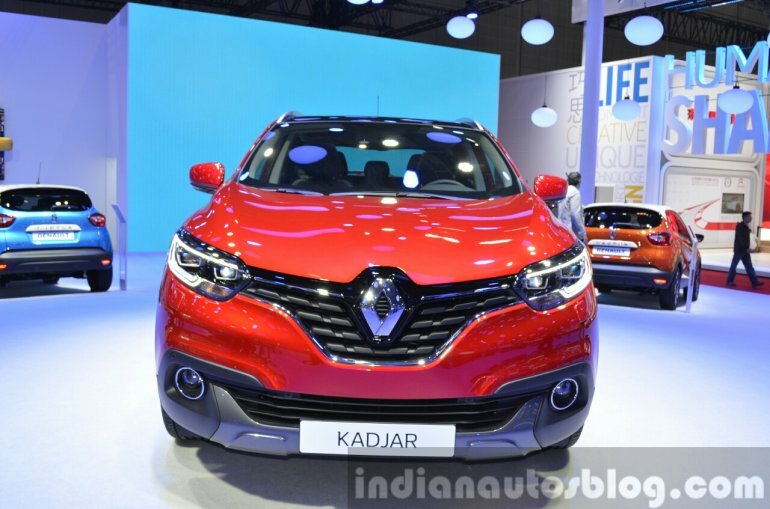 The Kadjar features the company's latest design language which is also seen on the 2015 Espace. The crossover gets design and styling cues largely from the Captur concept car and somewhat also from the DeZir concept. The interior is crafted in line with the crossover's sporty appeal and it features the latest comfort and technology features. The company suggests that the cabin space is the crossover's USP. As Renault claims, the height-to-roof lining dimensions and the 1,456 mm of elbow room are amongst the best in the segment. 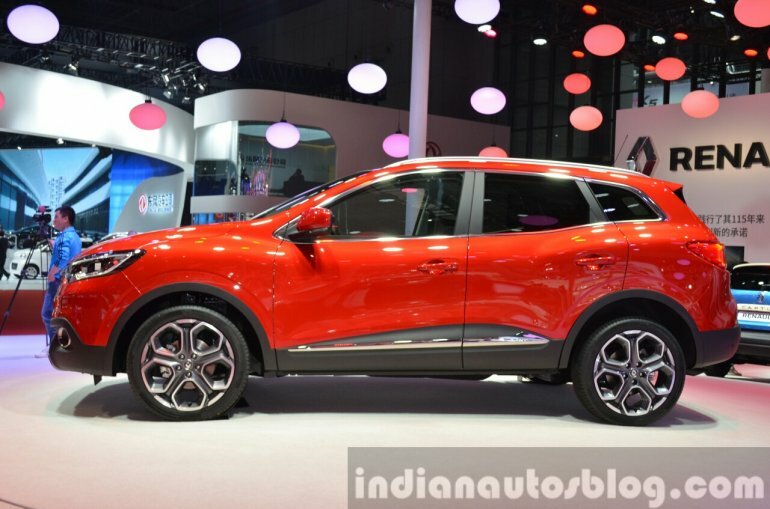 The Kadjar will be a very important vehicle for China. As per company's statistics, China enjoys 26% market share in crossovers globally. To tap this very important potential market segment, the company has decided to build it locally. 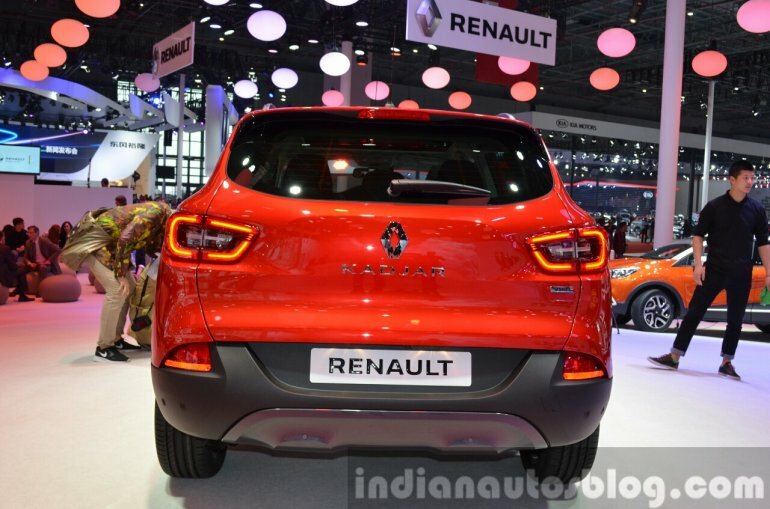 The new C-segment crossover will be the company's first vehicle to be manufactured in China and it will be handled by Dongfeng Renault Automotive Company at the Wuhan plant.